Do you work? Do you ever talk about your work? If so, then you should be showing your work, and sharing the wealth of knowledge that you (and all of us) tend to hoard. When I started to read Show Your Work, I wondered how I, as a virtual worker and a leader of a virtual team, could benefit from implementing these types of techniques. To me, ‘showing your work’ implied showing mathematical formulas on a graded exam. Or going to the front of the class to show how I came up with the answer. I was surprised, therefore, when I read the book and I learned that showing your work is more than showing how you arrived at an answer – it’s about knowledge sharing in both formal and informal ways. In essence, you show your work so the next guy can handle the same problems/exception as you had to manage or to provide you with a way to improve and crowd-source an idea. 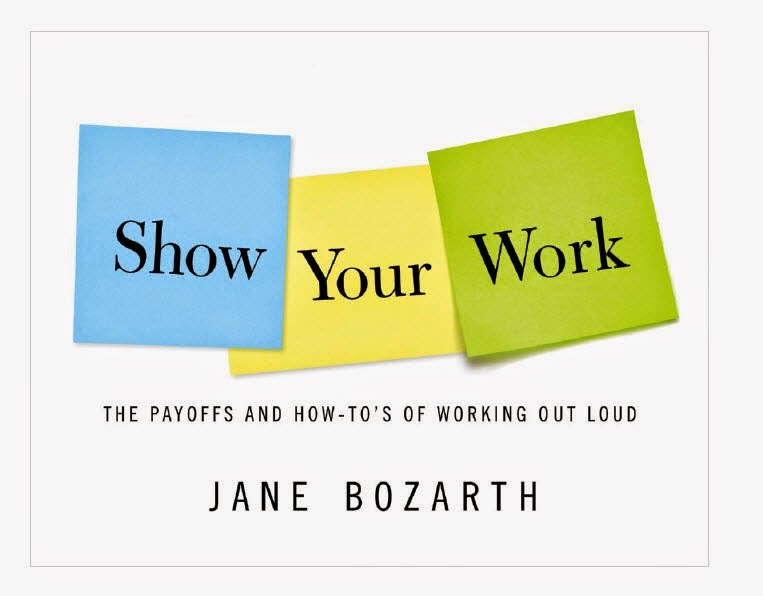 The book is written in a conversational format – so conversational I felt as if I were sitting live with Jane Bozarth while she told her stories. I read much of Show Your Work in one disruptive sitting and even with all of the distractions, it held my attention. The numerous examples referenced so many links to videos, blogs, and other online content that contributed to the learning, and I just couldn’t wait to consume this content later. I needed the context in the moment. I typed notes, I sent out tweets of quotable moments, and I bookmarked online examples to share with colleagues, friends and family. In addition to the hard-copy (which I have already lent out), I purchased the Kindle version and read it on my tablet. It looks fabulous on the tablet but even more importantly, I can refer to it again and again and the links are very accessible this way. I picked up this book because of the subject matter and the stunning layout. I am recommending it because it is memorable and immediately usable. If you work, teach, craft or cook (or anything else), then you can learn something from this book. 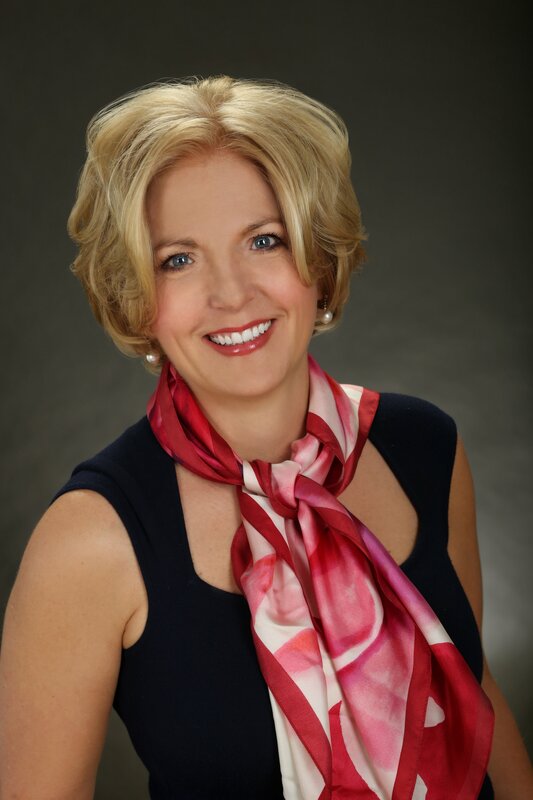 For more information about Dr. Jane Bozarth, check out her website/blog. You can also follow her on Twitter - @JaneBozarth. If you'd like to attend one of Jane's complimentary sessions she does with InSync Training, take a look at the Bozarthzone! series.